This collection of twenty-two short stories by the author of Daughter of Hounds and Alabaster, originally published in 2000, firmly established Caitlín R. Kiernan as one of the preeminent voices in dark fantasy today. Through a cycle of interconnected narratives, Kiernan unflinchingly explores a surreal world where the fantastic and the mundane are never separated by more than the insubstantial thickness of a shadow. From the murderous back-streets of New Orleans toan abandoned shipyard on the Hudson River, from sun-weary Los Angeles to a maze of dank and forgotten tunnels beneath Man-hattan, these stories present a landscape at once alien and un-deniably familiar. 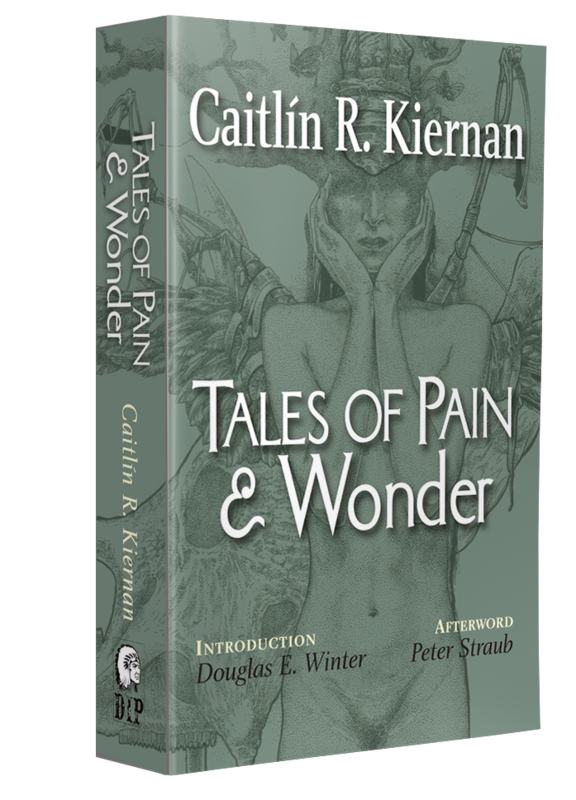 The twenty-two stories that comprise this edition of Tales of Pain and Wonder have been arranged according to the date that they were written, regardless of the very loose narrative that connects many of the pieces. 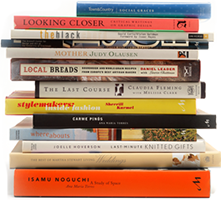 Below is an alternative Table of Contents with the stories arranged by their narrative chronology, for those wishing to read them in that order.